I picked this picture because I like technology. 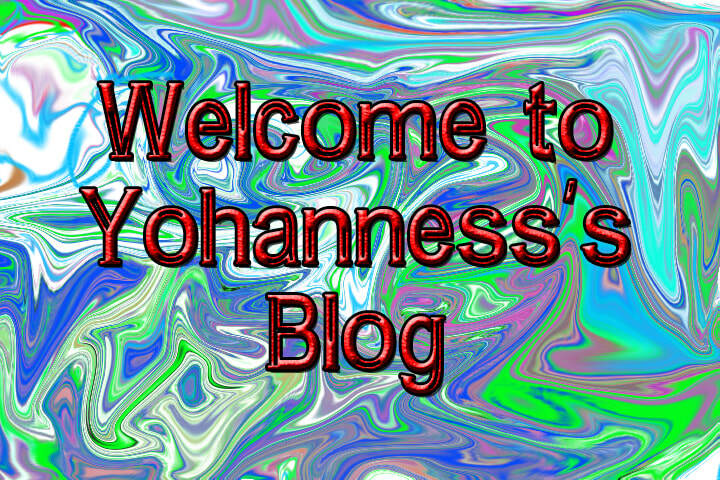 I chose this font because I thought it looked good with the filter on the computer and it contrasts very well. 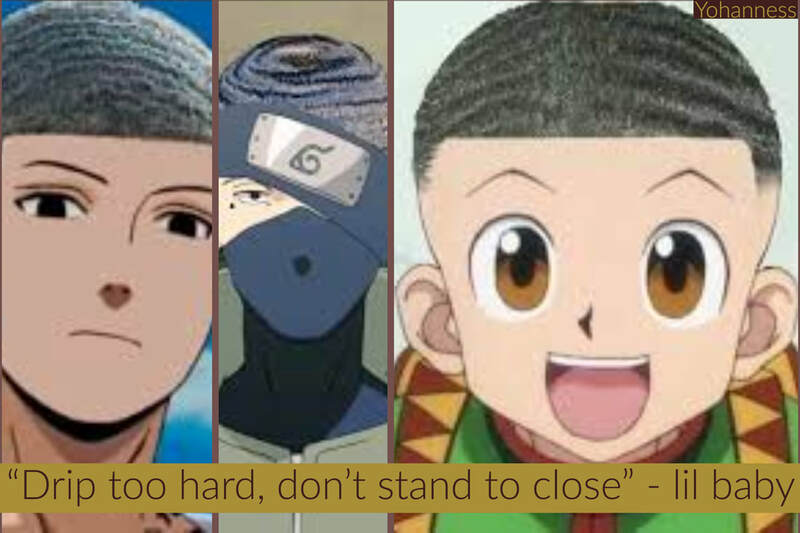 I picked this picture because I liked anime and I also like waves. I picked this quote because it goes well with the picture because waves are just drippy and if you stand too close, you might drown. 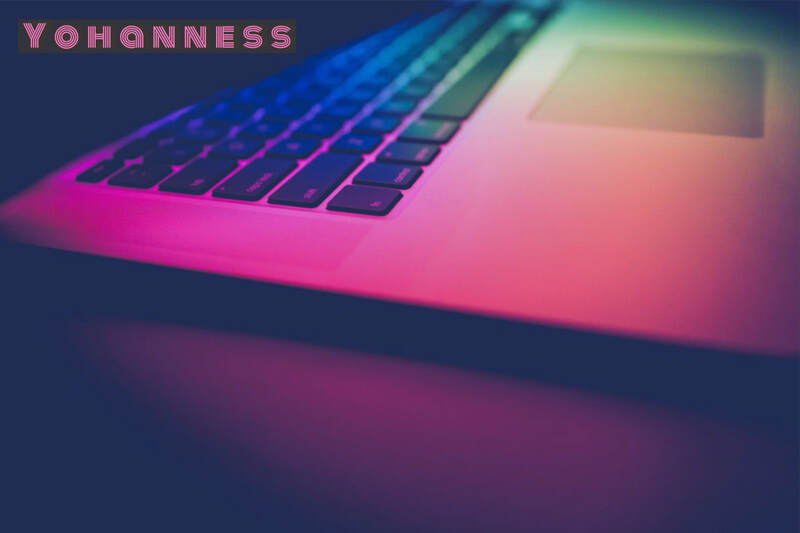 I chose this picture because it looks very cool. It also show the the U.S has high un employment rates and instead of hiring people they are sending them to prison. In this poster its shows many people in jail and the quote says " We used to employ people in this country, now we just warehouse them instead. what stands out to me is how true this is and they demonstrate it in such simplicity. An idea this poster gives me for my poster is not to put too much and the background is just important as the message. I chose this picture because I thought it looked cool. 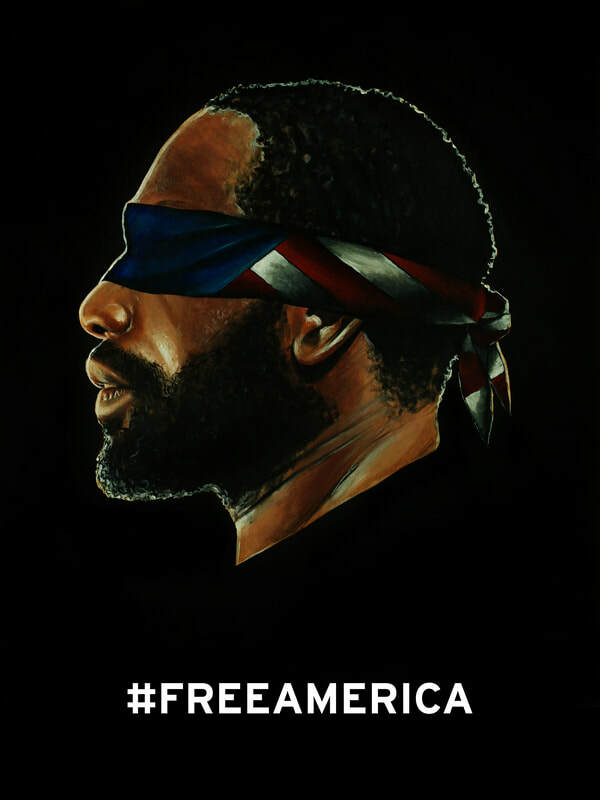 In this picture it shows me a African-American man blinded folded by an American flag. What stands out to me is the caption. It says "Free America" which I think its means how America is blinding it self. An idea this poster gives me is to have a short caption that still has a lot of meaning. I chose this picture because I thought is looked cool. 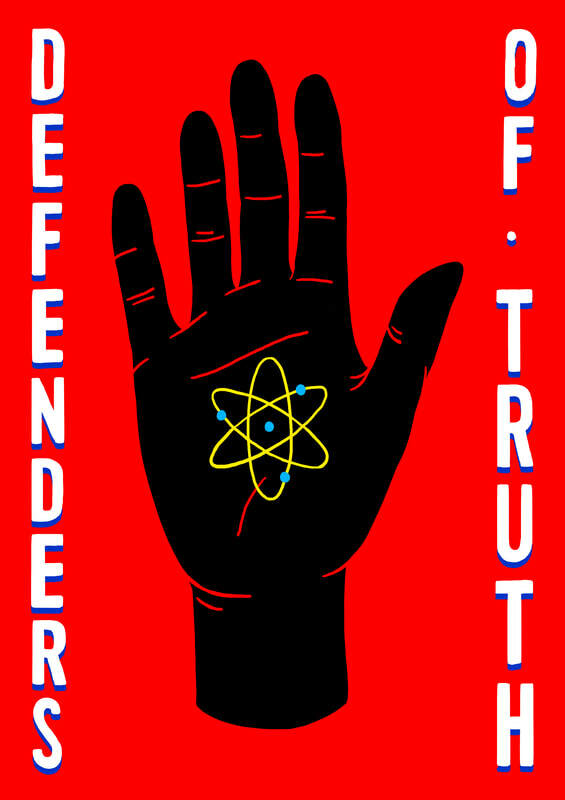 In this picture it shows me a hand with a atom in the palm and the outside it says "Defenders of truth". Whats stands out to me is the atom in the middle of the palm because, it is contrasted in the black palm which shows it has purpose in the poster. One idea this poster gives me its to have the center piece contrasted on a white of black background.